Browse the largest range of Quick Step Laminate Flooring online at the lowest prices. This high-end, superb quality and reliable brand produces an extensive range of laminate floors to suit your every need. 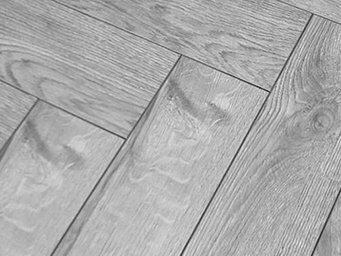 Quick Step is a Belgium based manufacturer that has a global reputation of creating one of the most diversified flooring collections offered by a single brand.